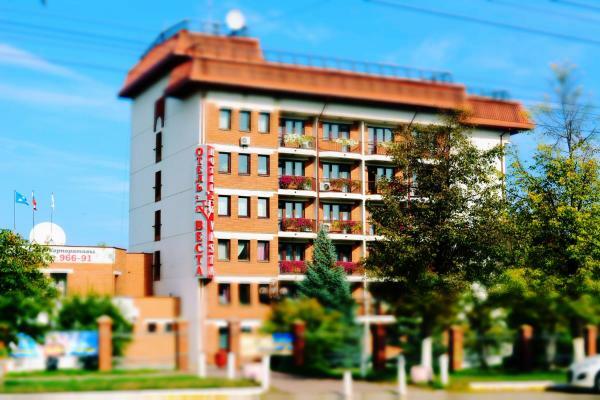 Located in Novokuybyshevsk, 15 km from Samara, Hotel Vesta features air-conditioned rooms with free Wi-Fi throughout the property. The hotel has a sauna and fitness centre, and guests can enjoy a drink at the bar. Private parking is available on site. Located 1.4 km from Novokuybyshevsk Bus Station in Novokuybyshevsk, Частная Гостиница offers accommodation with a kitchen. 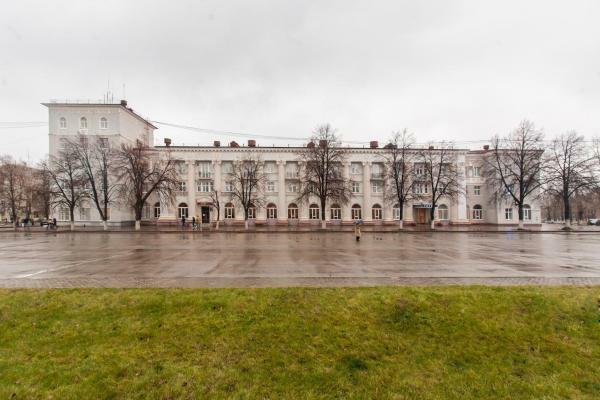 This property is 700 metres from Victory Park.